Guest DJ Los Texmaniacs: Conjunto Specialists With A Knack For 'Cruzando Borders' : Alt.Latino The San Antonio-based band can trace its musical roots back to conjunto's beginnings in the early 1930s. The group plays guest DJ with tracks from its Spanglish-titled new album. The members of Los Texmaniacs, keeping the conjunto tradition alive. 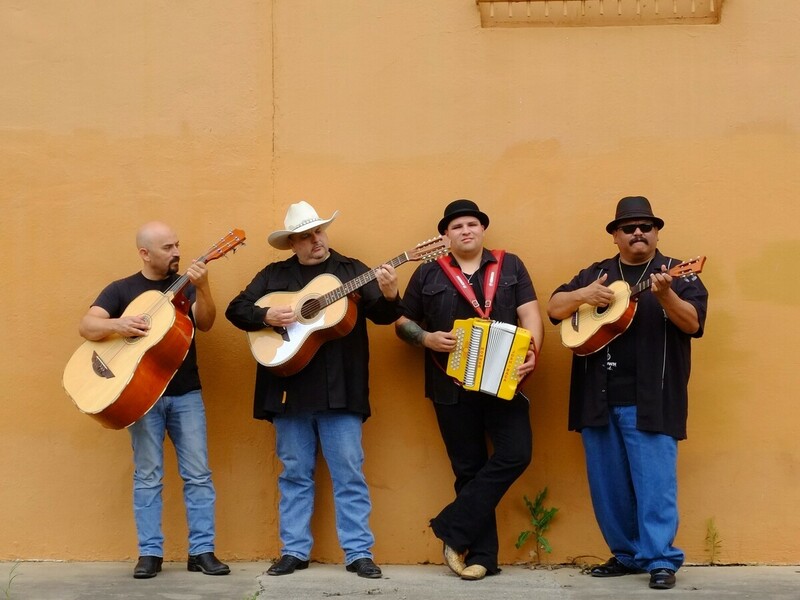 The San Antonio-based band Los Texmaniacs can trace its musical and personal roots back to conjunto's beginnings in the early 1930s, when bandleader Max Baca's father learned the music from men who are considered its earliest practitioners. Baca himself learned from and plays with accordion legend Flaco Jimenez, whose own father is one of the Mount Rushmore faces of conjunto. Cruzando Borders, the band's latest album for Smithsonian Folkways Recordings, is probably its strongest statement yet that this music is not a dusty museum relic, but a vital heartbeat for a group of folks who truly have one foot on either side of the border and live a daily code-switching identity. If the Spanglish title doesn't give it away, the proof is in a mix of songs from the Chicano border canon, along with bicultural readings of songs such as "Across the Borderline," a dramatic masterpiece co-written by roots master Ry Cooder. "Mexico Americano" has become a cultural anthem, performed by everyone from Los Lobos to local bands at VFW dancehalls. 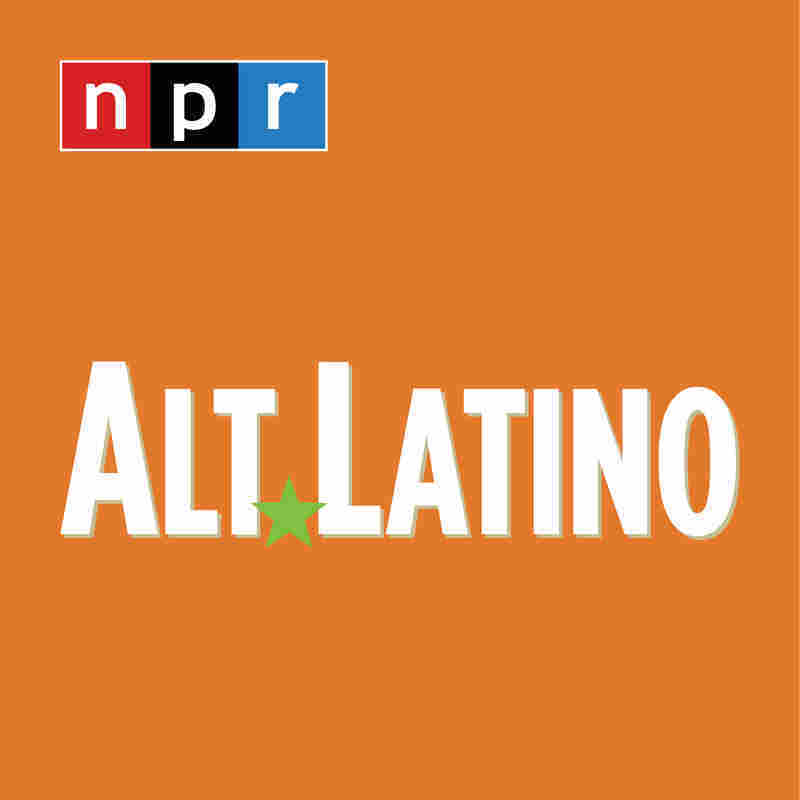 Playing guest DJ on this week's Alt.Latino, the members of Los Texmaniacs lay out in detail how their passions for conjunto godfather Narciso Martinez and Creedence Clearwater Revival can coexist and feel as natural as breathing. Cruzando Borders comes out May 11 on Smithsonian Folkways as part of the label's yearlong 70th-anniversary celebration.